Catch up on missed content or accelerate with advanced completion of content before school. 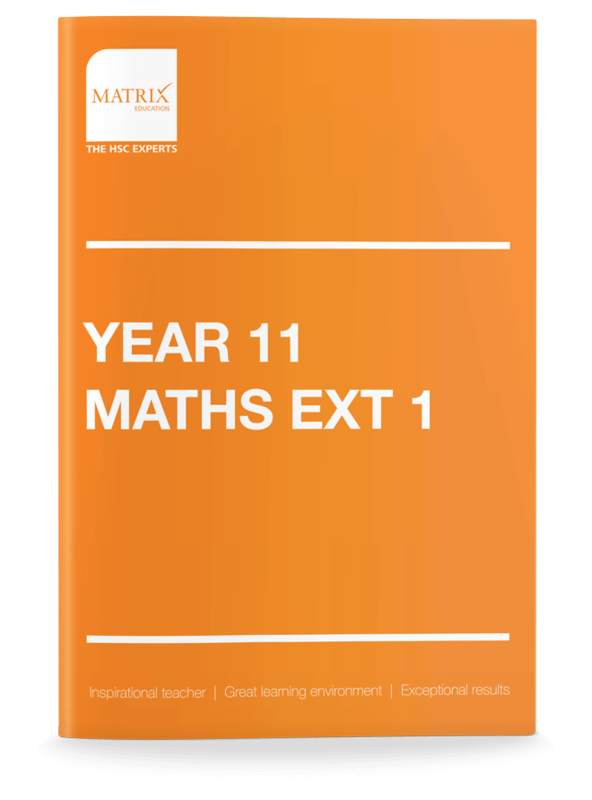 Gain a thorough knowledge of all key maths concepts and skills for exam success. Stay ahead of your peers. 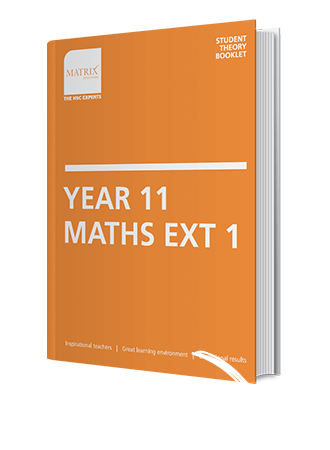 Be equipped with the Maths skills to solve new, unfamiliar and challenging Maths questions. Every time. Be confident knowing you’ll be taught by the most experienced teachers and time-tested resources. 300+ pages of content designed to help you gain an in-depth understanding of key mathematical concepts and exam techniques. Each book contains typical exam questions with step-by-step worked solutions. Revise or Get ahead with our 9-Day Holiday Course. Objectives and outcomes of each lesson are explained. Be guided by your subject matter expert with practice and exam-style questions to reinforce your understanding of key concepts. *Matrix Education will not run classes on Good Friday, Easter Saturday, Easter Sunday, Easter Monday and Anzac Day. Most private tutors and other tuition centres do not follow a set structure; rather they have an ad-hoc approach without considering timing and outcomes. Have little or no actual teaching experience, cannot explain difficult concepts in a manner that students can understand.